We understand about your relationship you have with your pooch and remind you that giving your pooch a hug is one of the best things in life you can do, there's never a bad time for a pooch hug. Isn't it incredible and wonderful the unique relationship you have with your pet, few other people understand this. 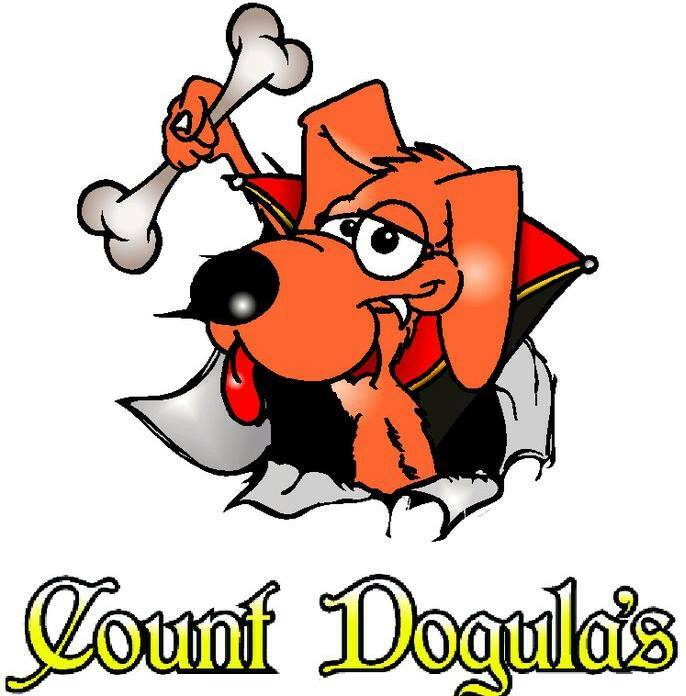 Here at Count Dogulas we have specialised in understanding this relationship and the love that you have as a pet parent have something that we try to replicate when your dog is being groomed by us, while creating a safe and loving environment. We love pooches and strive to provide the very best in grooming.